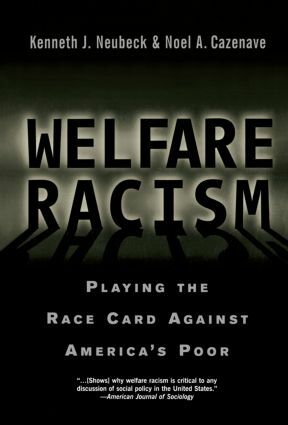 Welfare Racism analyzes the impact of racism on US welfare policy. Through historical and present-day analysis, the authors show how race-based attitudes, policy making, and administrative policies have long had a negative impact on public assistance programs. The book adds an important and controversial voice to the current welfare debates surrounding the recent legilation that abolished the AFDC.